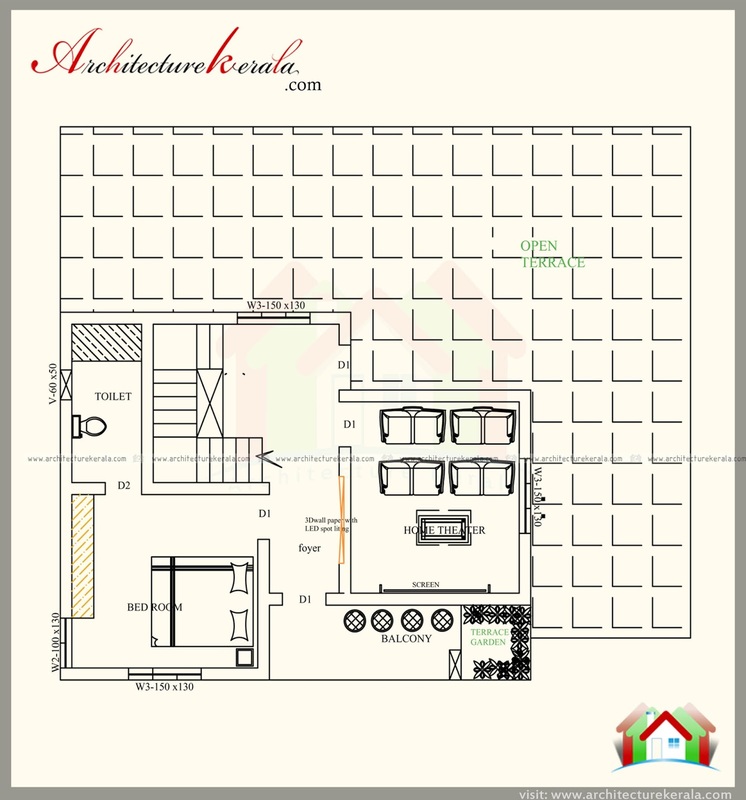 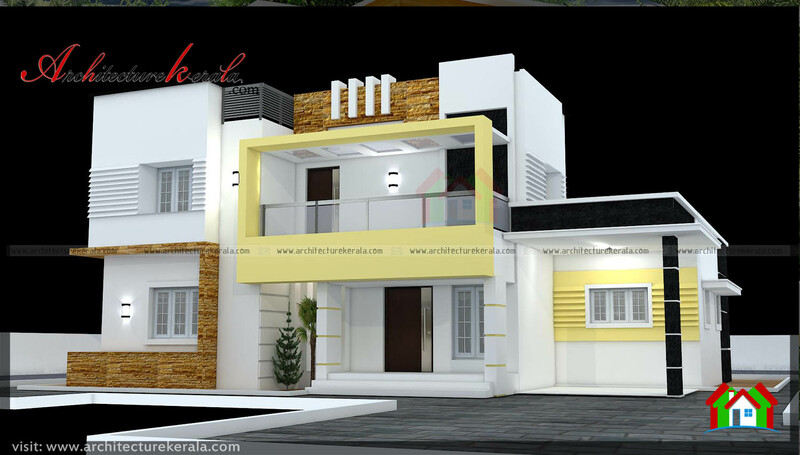 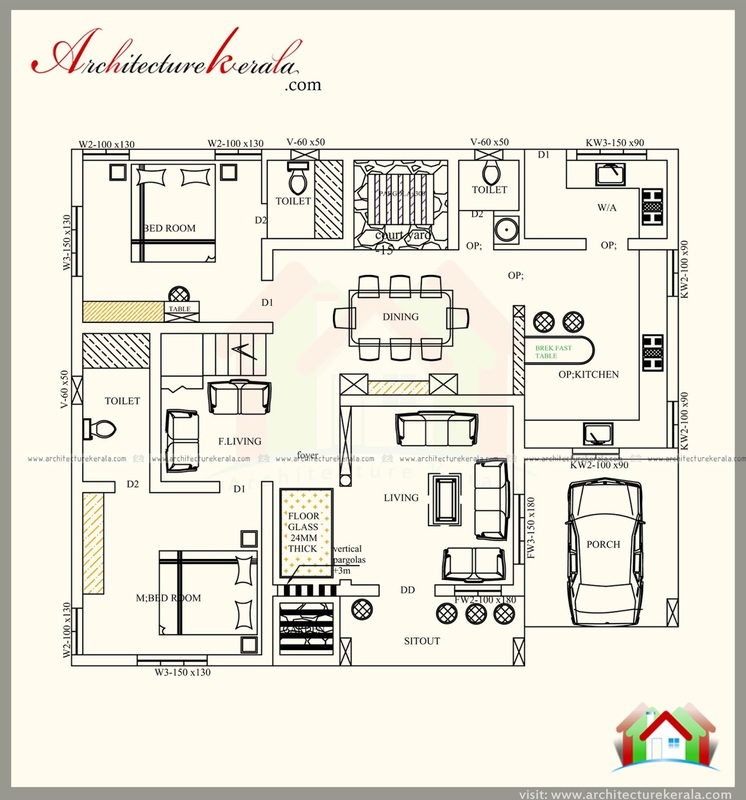 Home 2000 to 2500 sqft 3 BEDROOM CONTEMPORARY STYLE Dining room Drawing room ELEVATION Exterior View FLOOR PLAN HOME TECH BUILDERS Kitchen Living room Beautiful Contemporary style House plan with 3 bedrooms. 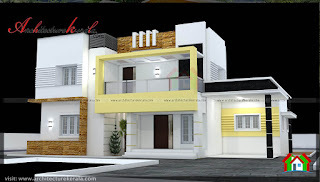 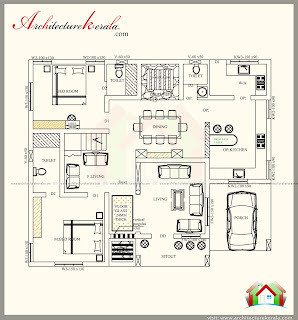 Beautiful Contemporary style House plan with 3 bedrooms. 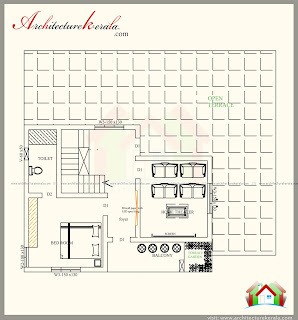 Two bedroom with attached bath, sit out, drawing, dining, kitchen with work area ,porch,courtyard .